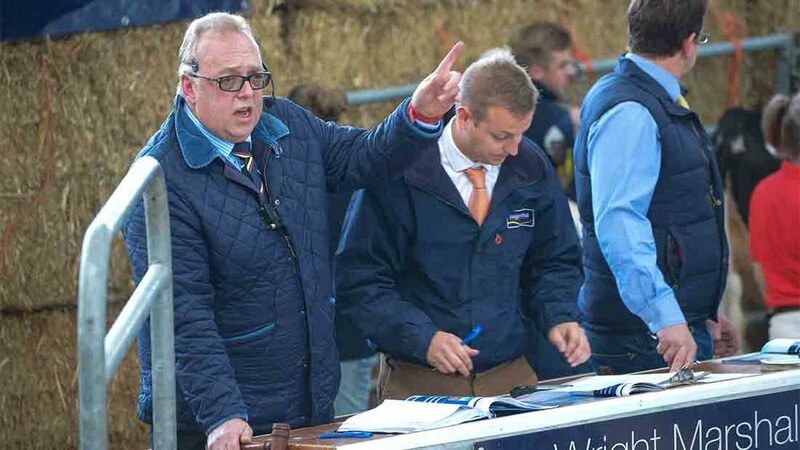 THE reduction sale from the Cottonabbotts herd of pedigree Holsteins held on-farm at Waverton, Cheshire, on behalf of Andrew Walley and family on Tuesday saw a top price of 18,500gns. Sale leader was the May 2015-born heifer, Cottonabbotts Penmanship Jessica, an ET daughter of Sandy-Valley-I Penmanship and Cottonabbotts Barney Jessica. The buyers were D.W. and C.E. Jones, of the Wiltor herd, Newport, and Hugh Neilson, of the Overside herd, Strathaven. Next selling for 5,800gns was Cottonabbotts Camaro Ambrosia, by Stantons Camaro, out of the high type Numero Uno daughter, Churchvale Numero Uno Ambrosia. December 2014-born, it is due in January to sexed Fantasmic and sold to Honeycomb Holsteins, Sharnford, Leicestershire. Cottonabbotts Control Ghost 696 (VG87-2yr), a March 2014-born heifer by JK Eder-I Control out of Cottonabbotts Gold Ghost, due with its second calf by Stantons Draftpick in January, then made 3,400gns to Bryan O’Connor, Kanturk, Co Cork. The first lot in the ring, Cottonabbotts McCutchen Mirage (VG87-2yr), a February 2014-born daughter of De-Su BKM McCutchen, out of Tan-Bark Shamrock Maria, in-calf with its second by Wa-Del ABS Bourbon, was knocked down for 3,200gns to D.R. and A. Higgins, Longnor, Shrewsbury. 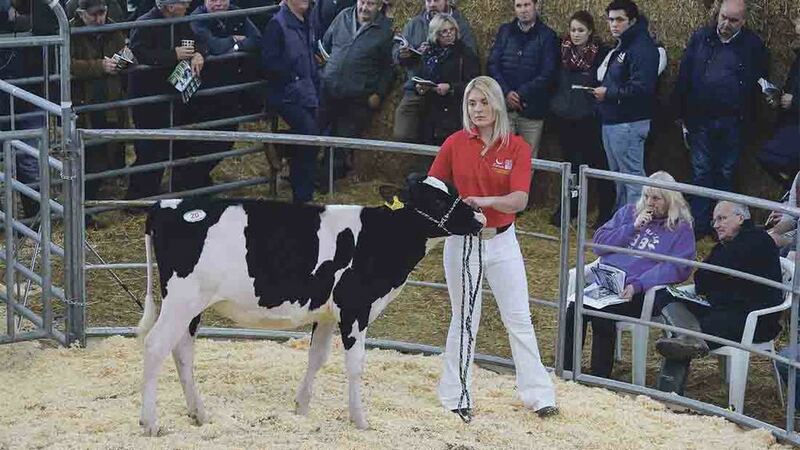 Tony Blackburn, Nantwich, paid 3,000gns for Cottonabbotts Buick Lisette, a November 2015-born heifer by Huiben DG Buick, out of Bouw Shamrock Lisette. 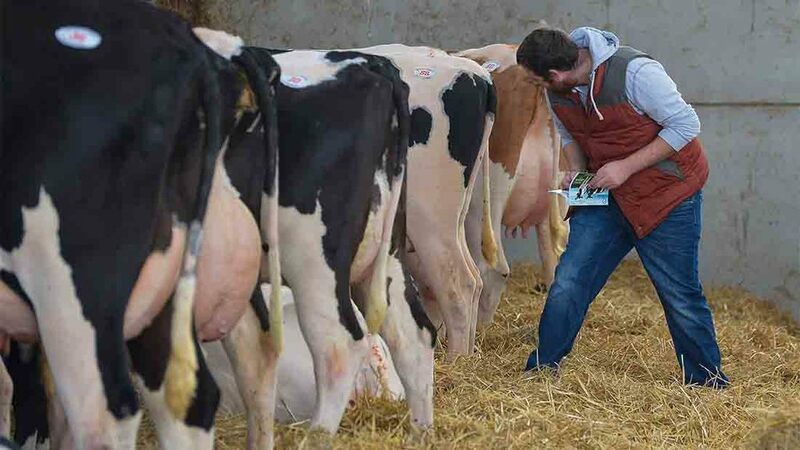 5 milking cows, £1,690.50; 22 milking heifers, £1,835.11; 9 served heifers, £1,930.83; 60 maiden heifers and heifer calves, £1,429.09.